“We know little of their home town, Malmo,” Peel might have mused, caught up in Hater’s minor chord world weariness, “ Indeed. Hater are new to the game. This year’s well-received debut album, ‘You Tried’ earned comparisons to Alvvays, The Pretenders and even Jefferson Airplane, eclectic for sure, but that’s just incidental. Their new EP distinguishes their very own super polished and intricate guitar-led dreamy pop. Featuring their first single for Fire Records, the wonderfully forlorn and truly lovesick ‘Blushing’ (we’ve all been there) and ‘Rest’ with its haunting monosyllabic guitar break, a super-clean chiming motif that seems like a closing salvo before it regains momentum and brings proceedings to a suitable climax, welcoming back Landahl for one last chorus. 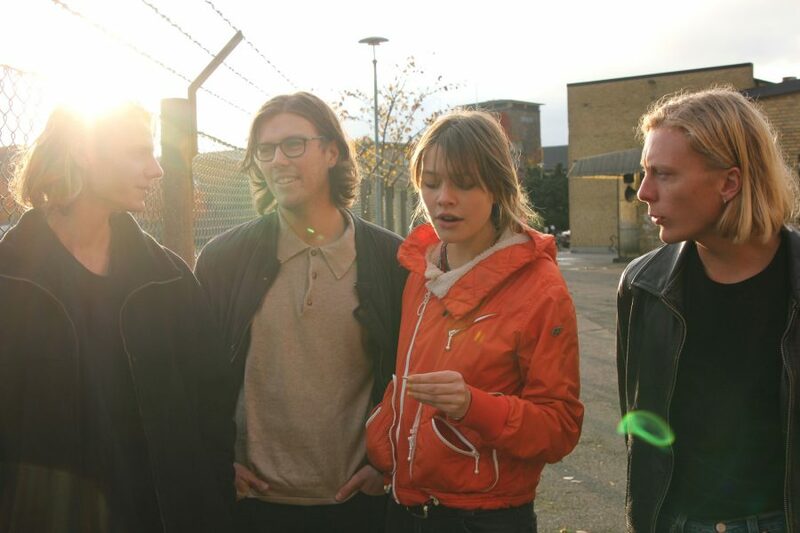 Malmö, Sweden indie pop quartet Hater is back with new single ‘Coming Down’, which premiered last night on Gorilla vs. Bear. ‘Coming Down’ was recorded during the sessions for the debut LP You Tried, which was released earlier this year, and was previously only available as a bonus track in Japan. Hater’s playing the Den bästa sommaren festival in Stockholm on June 23rd-24th and then Roskilde festival in Denmark the week after. 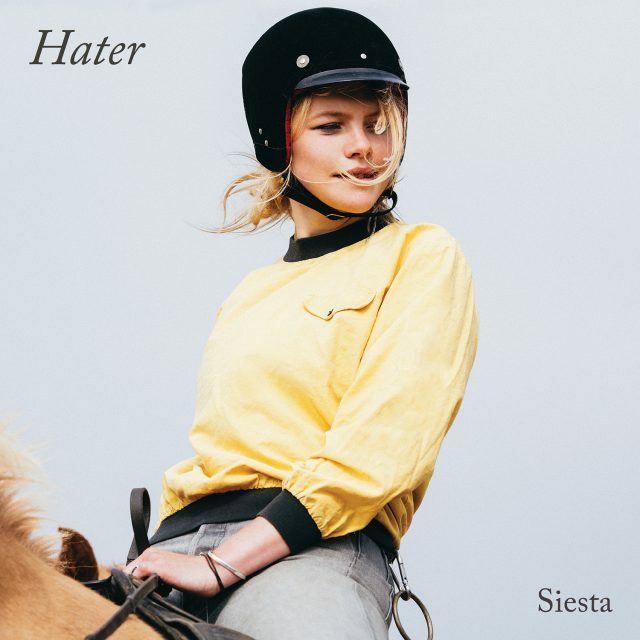 New single from Hater, taken from the You Tried sessions and previously only available as a Japanese bonus track. 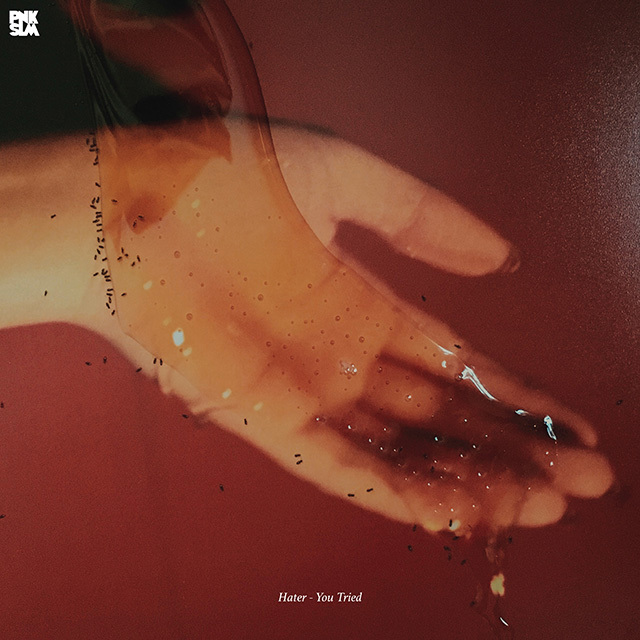 Digitally released Hater’s debut EP “Radius” earlier this year to critical acclaim, which is also included for the first time pressed to 7″ vinyl in this Limited Edition Deluxe Package. Only 50 of these packages are available, which also includes the exclusive T-shirt, designed by Caroline, the band’s lead singer. Hater are from Malmö, Sweden. It takes something very special to get us this psyched about indie pop but in Hater’s case, that is the raw emotional heft of frontwoman Caroline Landahl‘s gorgeous, achingly bittersweet vocals, perpetually swaying between comforting and devastating. “Lead single “Mental Haven” is awash with chiming guitar chords and shimmering synth embellishments, an old-school rock song shrouded in indie-pop softness. Second single from Hater’s debut LP You Tried, out March 10th via PNKSLM Recordings.